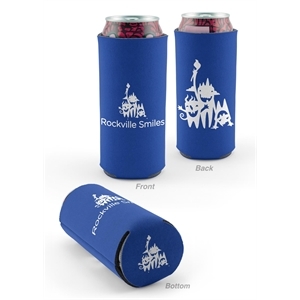 Many promotional events offer both food and drink within the festivities, and custom imprinted can and bottle coolers are an ideal promotional product to boost your brand. 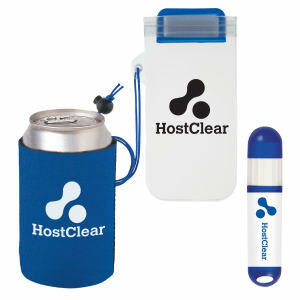 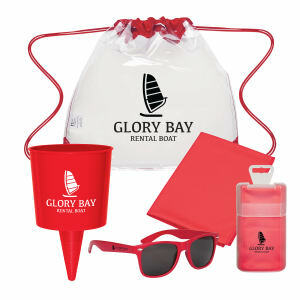 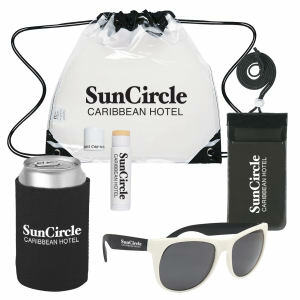 Keep your logo in public view while clients and colleagues walk around with their beverages! 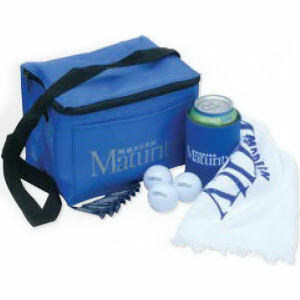 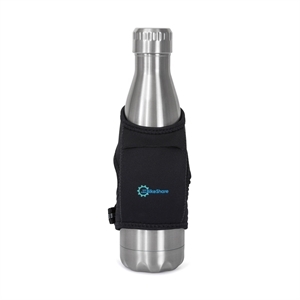 Customers will be thankful that they can keep their favorite beverages cold or hot with our custom printed promotional beverage insulators. 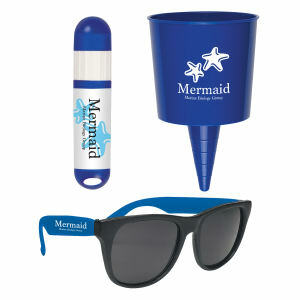 You can purchase a walking billboard for under a dollar! 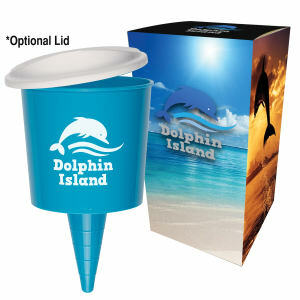 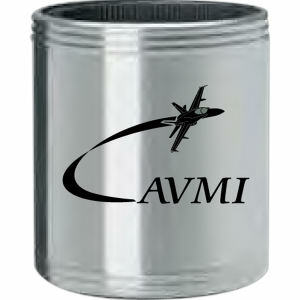 At IASpromotes.com, we have a variety of sizes, styles and colors, both reusable and disposable, available to be imprinted with your personalized logo design. 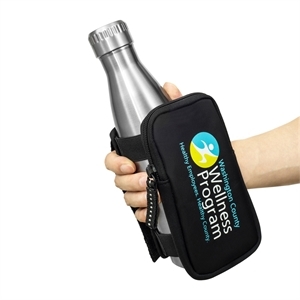 These custom promotional can and bottle coolers make great giveaways at trade shows and events, or to stock in your office’s break room.